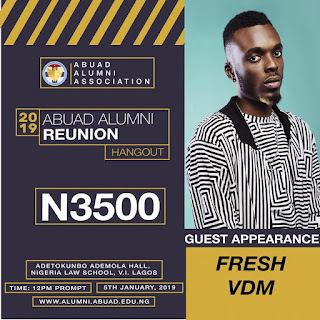 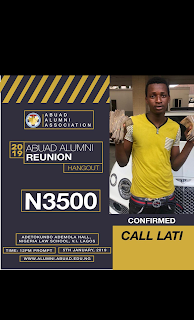 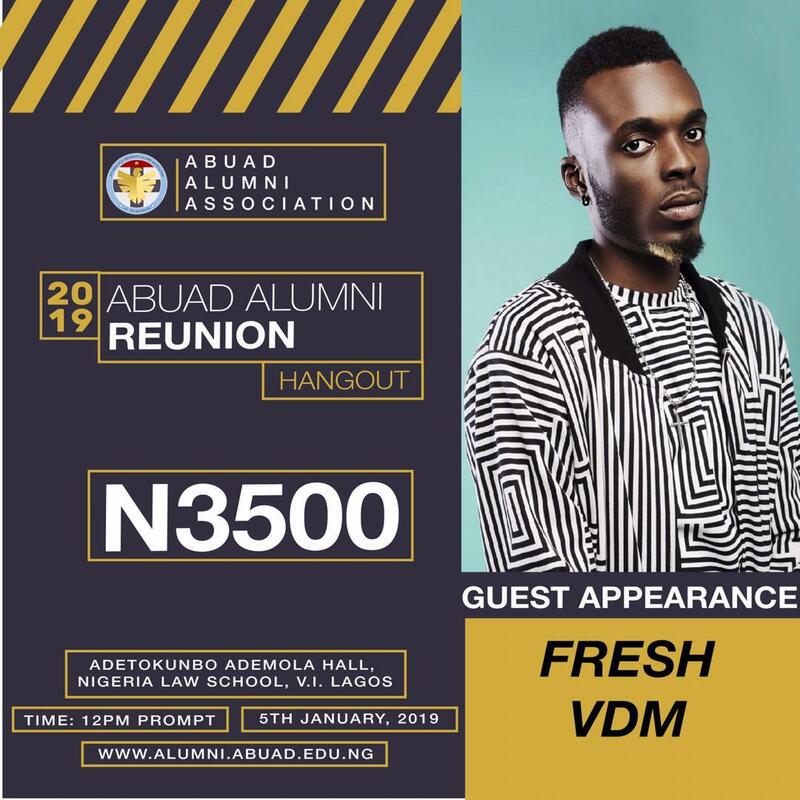 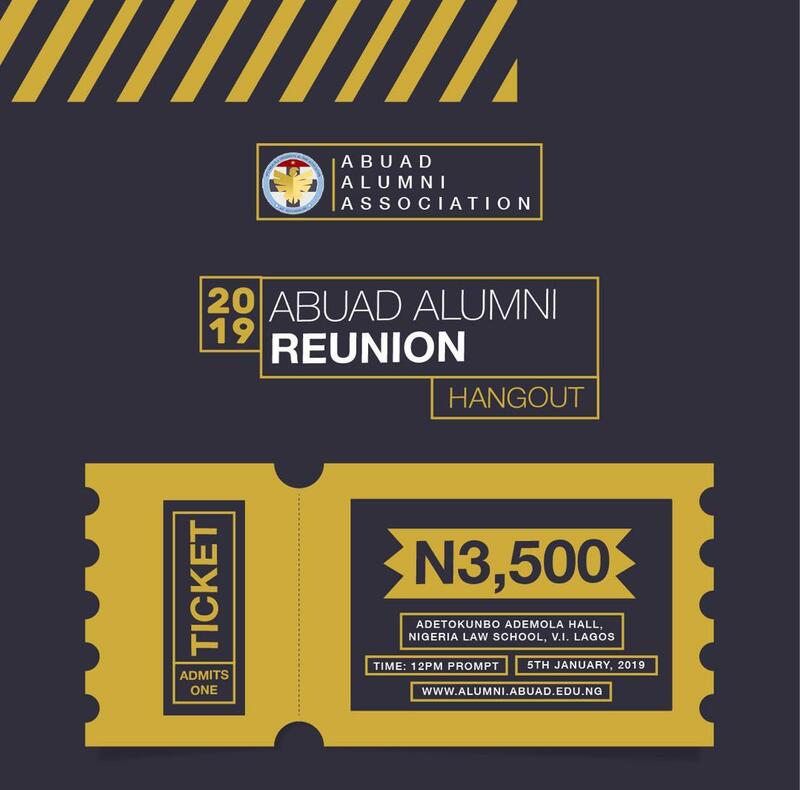 Afe Babalola University Ado Ekiti alumni reunion hang out is scheduled to take place at Adetokunbo Ademola Hall, Nigerian Law School, VI Lagos on 5th January 2019. 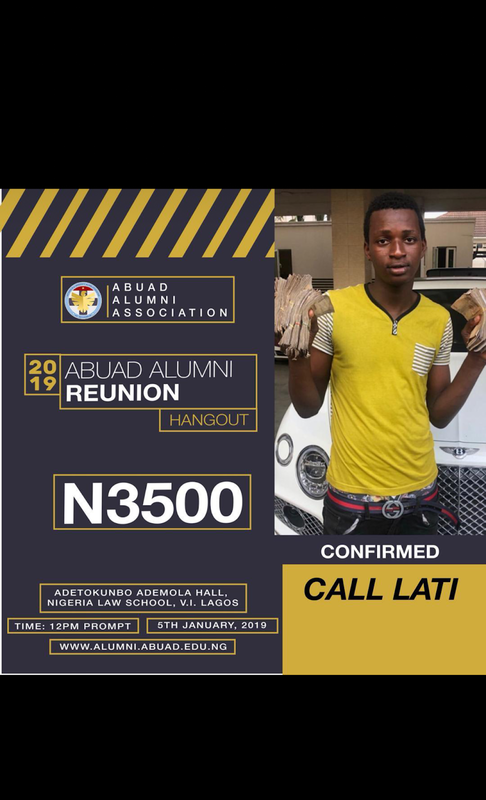 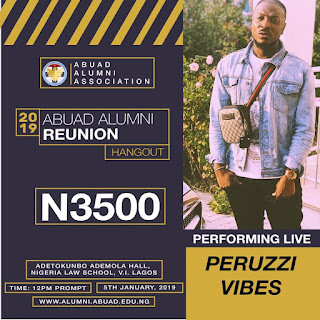 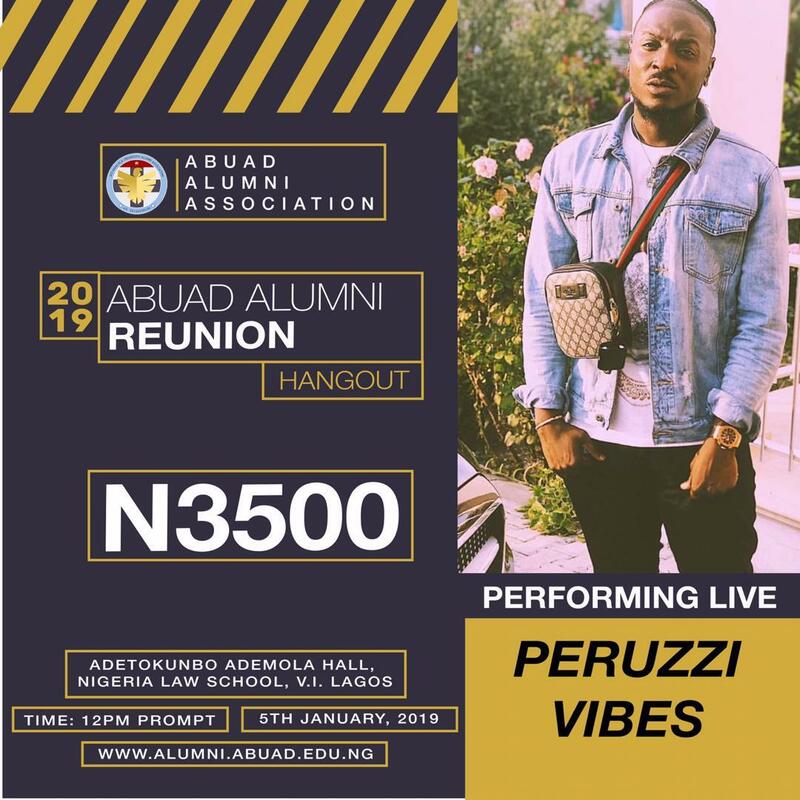 This event would be graced by topnotch entertainment celebrities like Fresh Vdm who also happens to be an Alunmi of the institution, Peruzzi and the industry new comer Call Lati!!! 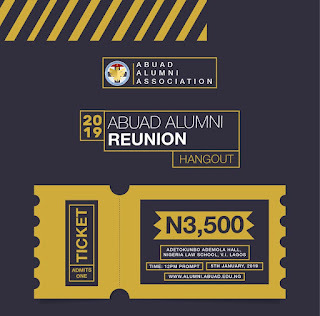 CLICK HERE for ticket reservations. 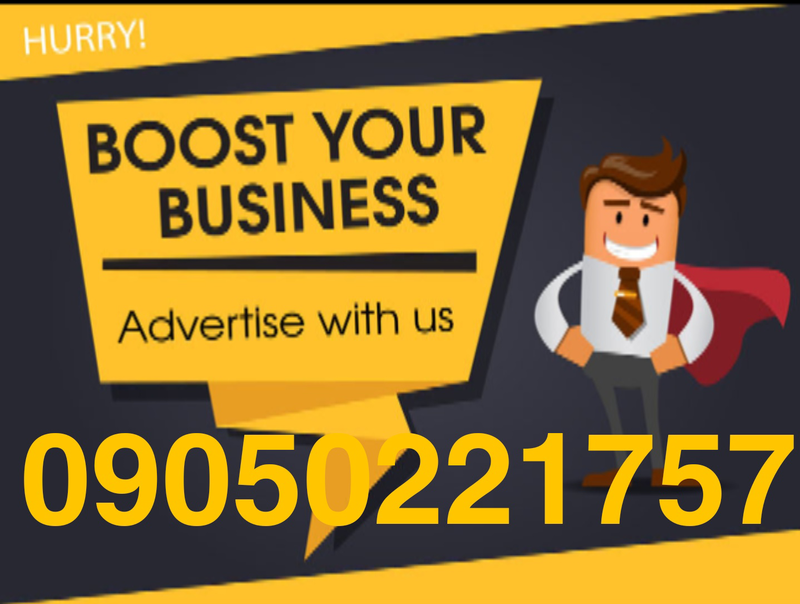 For futher enquires or sponsorship contact the team.